A cesarean section, or C-section, has the potential to cause injuries to both mother and child. Sometimes, birth trauma occurs when the C-section is delayed, despite indicators that an emergency C-section is warranted. This can be an example of medical malpractice. Other possible risks of a C-section include damage to the mother’s internal organs or breathing problems of the baby. 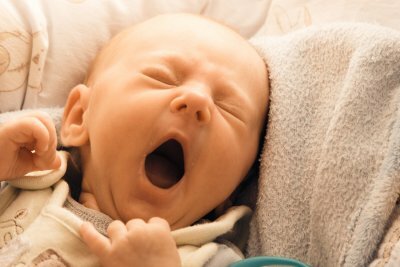 After a C-section, patients can expect an extended hospital stay and a longer overall recovery time. They can also expect higher medical bills, particularly if additional medical care was required for C-section injuries. Although recovering from injuries after a C-section is of the highest priority, families may wish to consider talking to a medical malpractice attorney sooner, rather than later. If indeed medical malpractice was to blame for the injuries, families must file a claim before the statute of limitations expires. 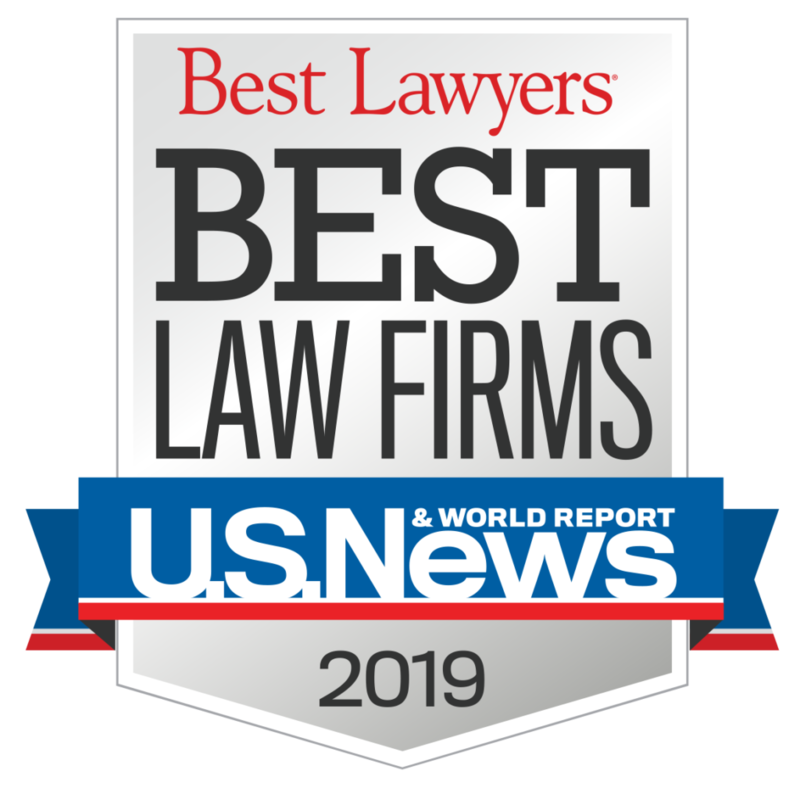 A settlement or jury award can help families cover the cost of the medical bills, lost wages, and any ongoing care needs of the mother and child. 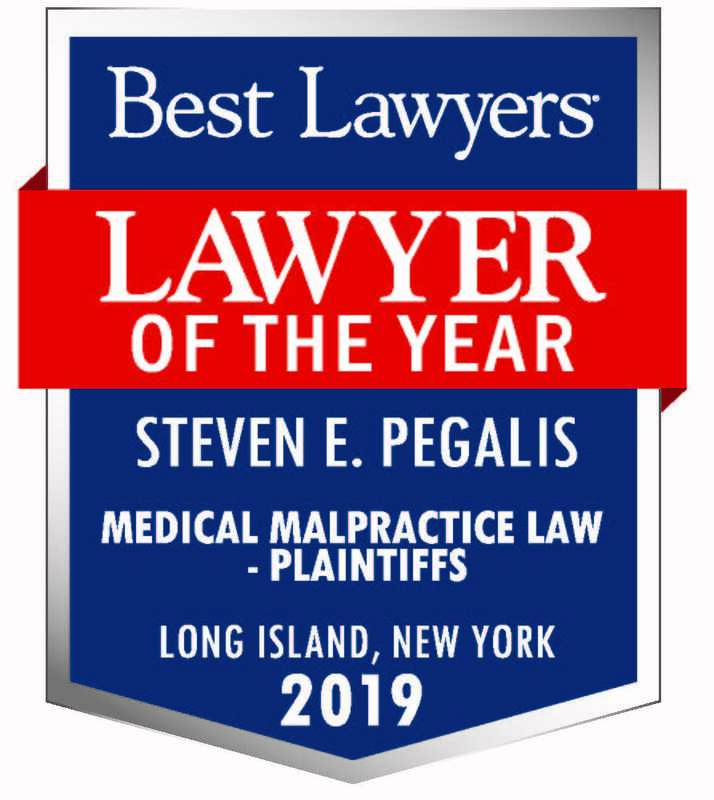 At Pegalis & Erickson, LLC, our medical negligence lawyers serving Long Island, New York will handle every aspect of your claim so you can focus on your recovery and on caring for your little one. Even if you aren’t sure whether you have a claim, you can call us at (516) 684-2900 for legal guidance.